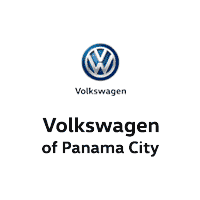 At Volkswagen of Panama City, we take pride in bringing our Springfield, Callaway and Panama City customers exceptional service and creature comforts. This is mainly achieved through our dynamic selection of new Volkswagen models and like-new used cars that are perfect for taking to the city streets. Furthermore, they're complemented by a suite of useful products and services. Perhaps the biggest reason so many drivers choose our Volkswagen dealership is the fact that they know their search ends here. 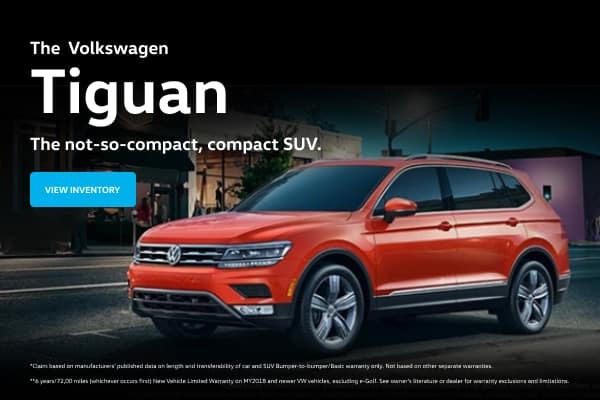 Couple our professional yet approachable staff with our vast Volkswagen lineup, featuring models such as the VW Jetta, VW CC, VW Golf SportWagen, VW Passat, and the new VW Atlas, among others, and you're destined to find exactly what you're looking for. We like to uphold total transparency during this process, which is why we keep our entire inventory online for your perusal. This gives drivers the opportunity to find their next car from the comfort of their own home. Once you find what you’re looking for, all you need to do is give us a call. However, maybe you’re not in the market for a new car. Instead, you may be looking for a certified pre-owned or used car. Fortunately, our Panama City dealership has one of the largest pre-owned selections in the area. Whether it's a used car, SUV, van, or truck you want, our Volkswagen dealership will work hard to match you with it. Sometimes it can be difficult to find a car loan with a low payment or a short-term loan that allows you to pay off your vehicle in only a few years. Here at our Panama City Volkswagen dealership, we make this process easy and efficient for our customers. Our experts will help come up with a loan program that’s made just for you and your needs. This way, you’ll be able to drive off in your dream Volkswagen while being comfortable with your payments. So, for an auto loan in the Panama City region, visit our dealership, and we'll figure out a plan that’s tailored just for you. Our Volkswagen dealership is also here to help you with your car service and maintenance. Our service and car repair center, serving Panama City, Springfield, and beyond, is ready to help your vehicle live a long life with genuine Volkswagen parts (which you can order for yourself, as well). We’re all about helping our customers save money, and we offer plenty of service specials on our website (as well as a handful of other specials and incentives). To save a few bucks during your next visit, check out our specials online. Has the time come to find your next Volkswagen? Then you’ll want to pay a visit to our team at Volkswagen of Panama City. Here, you’ll find deals, service, and a selection that’s truly unparalleled for this area. Stop in and see us soon!